AC Milan continue to track Chelsea midfielder Cesc Fabregas ahead of the summer transfer window. The Spaniard has a little over two years left on his contract at Stamford Bridge, but rumours over his future at the west London outfit has arisen in the past two windows due to his lack of first-team football. 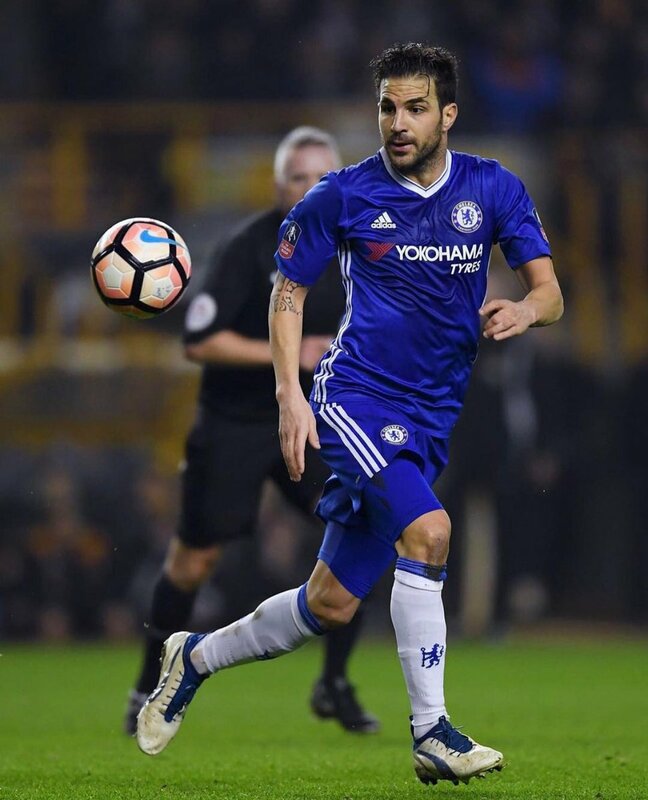 Fabregas, 29, has started just four league games since the turn of the year as manager Antonio Conte continues with his preferred midfield partnership of N’Golo Kante and Nemanja Matic. The Italian coach was understood to be open to offers for Fabregas last summer, and the Daily Mirror suggests that he would also consider off-loading him this summer as he looks to reshape his squad. Fabregas himself is keen to stay at Stamford Bridge, but Serie A giants AC Milan are reportedly set to reignite interest in the playmaker, who is unsettled at the Blues, as per reports. The midfielder has made 29 appearances across all competitions for the Premier League leaders this season, with six goals.